Looking to live in a country with no income tax, but don’t want to slum it on some tiny island with few services or things to do? Well, you’re in luck. Fortunately, there are plenty of countries with no income tax where governments welcome people with money to live freely. 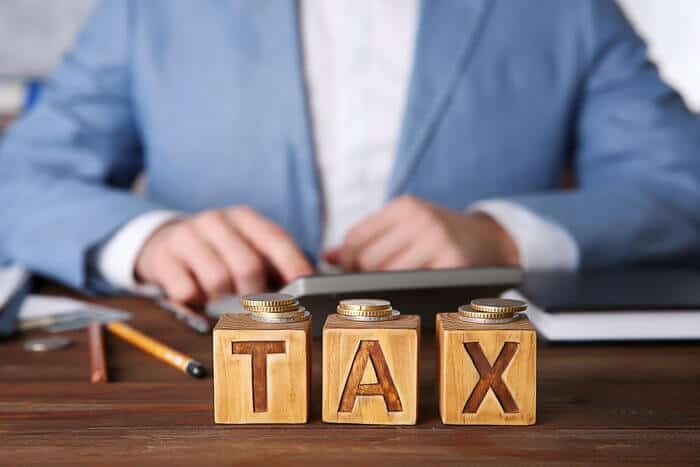 We compiled a list of the most developed and livable countries that don’t impose income taxes on residents; countries where the lack of a greedy government sticking its hand in your pocket gives you more expat cash to live on. Whether they make their money from financial services or oil, these countries offer expats a chance to keep every penny they make (unless, of course, they’re American — then it can get tricky). So, just where are these zero tax paradises? 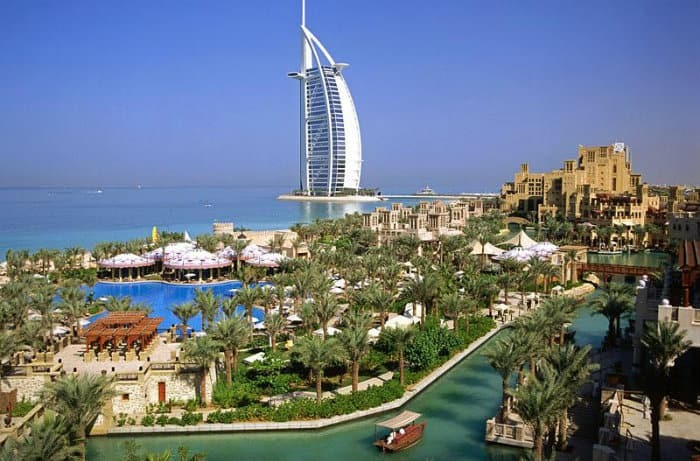 United Arab Emirates: the only “most livable country with no income tax” in the Middle East, where many countries have zero tax rates. Despite the stigma some Westerners attach to the Middle East, the UAE has proven to be one of the more stable jurisdictions in the region. While Bahrain has been called the “most middle class country in the Middle East”, the Arab Spring showed some of the weaknesses there. Freedom of religion, while not perfect, is relatively well respected for the region. The UAE offers a dynamic economy that has morphed into a modern multicultural environment over the last few decades, attracting talent and labor from around the world. That means great entertainment and cultural options exist, as do excellent education facilities for expats. 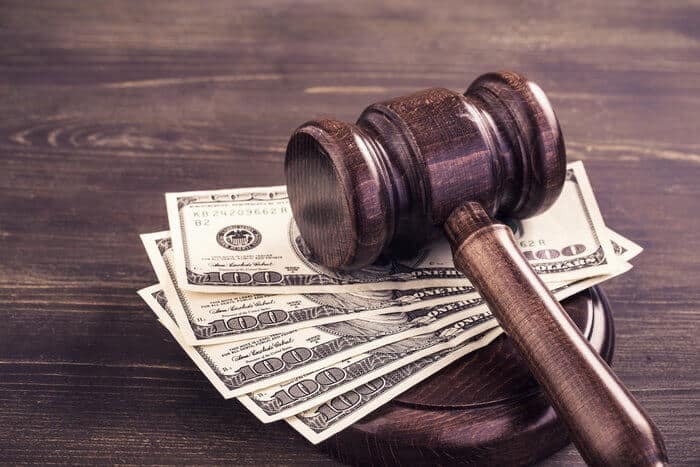 Corruption, while declining, is still present; and while studies show holes in the judicial system, the rule of law is relatively well respected in the country. Bahamas: it’s easy to get second residence in this country with no income tax. Who wouldn’t want to live in the Bahamas? Freedom advocate Mark Skousen wrote about his experience living there for two years in the 1980s and, in many ways, times haven’t changed. You can obtain a second residence permit by paying a reasonable annual fee and/or through purchasing real estate in the Bahamas. In true capitalist fashion, the higher the value of your new property, the faster they’ll guarantee to review your paperwork. The Bahamas is not the most livable country for top-notch health care, and the “big city” of Nassau has a reputation for violent crime, but if you stick to expat-friendly residential areas and are willing to travel to the US or elsewhere for your medical needs, the Bahamas is a great place to live the good life. 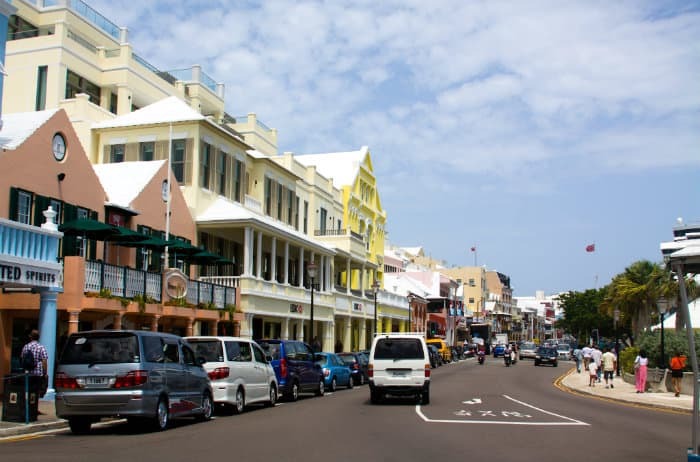 Bermuda: one of the most livable countries with zero income tax. While you could live in the Bahamas on a few thousand dollars a month, Bermuda isn’t quite so cheap. Nor is it as tropical. Bermuda is one of our top five island countries with no income tax, but its status as a most livable country means you’ll pay $15 for a gallon of milk. 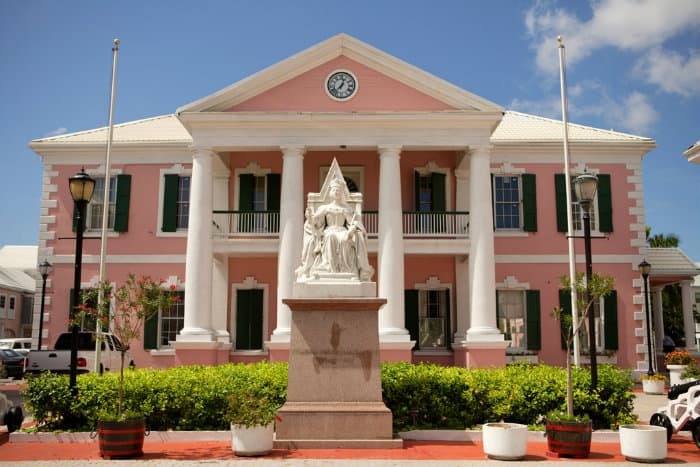 Due to its isolated location, Bermuda is one of the world’s most expensive places to live. However, it is well-developed, with great roads (including almost as many private roads as public ones), efficient public transportation and a wide array of services you’d find at home. Plus, there are plenty of tasty local seafood dishes. It is important to note that most Bermuda expats have jobs in the financial sector; as such, it’s not exactly the first stop for a perpetual traveler. Nonetheless, if you prefer a slower pace and can get over the steep costs on everything from $3-a-pound apples to $2,000-a-month apartments, Bermuda might just be the zero tax country for you. 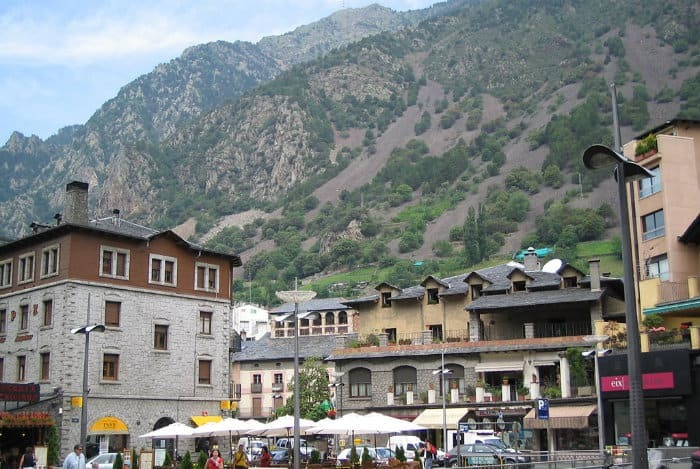 Andorra: one of the most livable countries with no income tax. While Andorra is undergoing the process of adding a residents’ income tax — thanks to EU pressure — it has long been a country with no income tax. Nestled in the Pyrenees between Spain and France, many southern Europeans flock to Andorra to buy items such as cigarettes, clothing and electronics at VAT-free prices. Plus, Andorra is home to some of the world’s most stable private offshore banks. Life in Andorra is sleepy, with ski tourists filling up the few hotels. This laid back, tax-free life near great ski locations makes Andorra one of the most livable countries with no income tax. One drawback, if you’re planning on becoming a citizen of Andorra, be prepared to wait a long time: the naturalization process takes twenty years. Monaco: the most livable country with no income tax. Nestled in coastal Europe, Monaco has to be one of the best places on earth to live. Long a playground of the ultra-rich, Monaco is home to one of the world’s best marinas, filled with yachts from around the world. The Monte Carlo casino is just the place you’d expect to run into James Bond — it is one of the most classic casinos in the world. 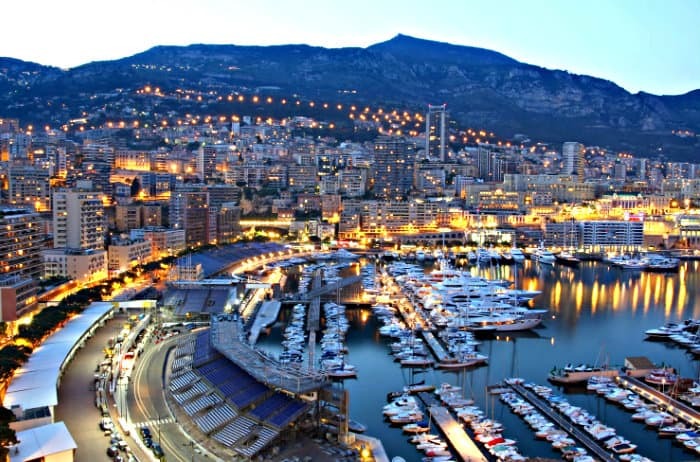 Barely larger than the Vatican, Monaco is a city-state with practically zero crime. In fact, it’s a proven fact that most embassies in the world are less safe than the streets of Monaco. However, living in the most livable country in the world comes at a high price: apartments in Monaco are available at a 100-300% premium to the already high prices of the French Riviera. Moreover, getting a residence permit practically requires millionaire status. 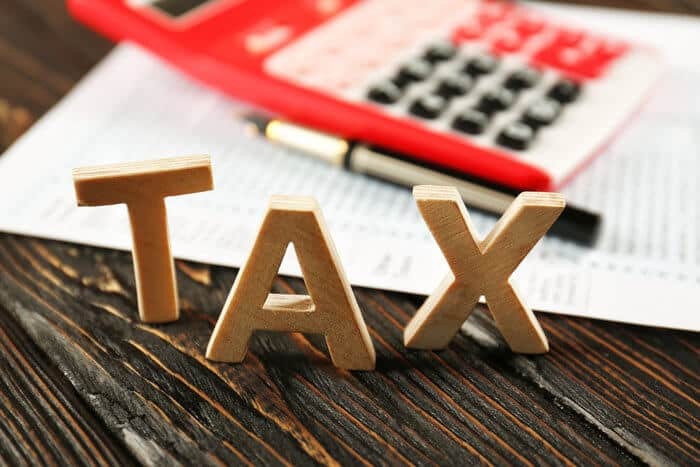 And, unfortunately, French citizens are unable to avail themselves of the country’s no income tax status; French officials figured that would be too easy of an escape hatch for France’s ultra-rich. Which of these most livable countries would you prefer? Or, would you prefer one of the most livable cities in Southeast Asia? Or, would you prefer choosing from the most livable cities in frontier markets? Leave a comment below! Andrew, why Monaco is not on top of the Economist Best Places To Be Born? It’s GDP per person is bigger than Switzerland, it’s climate is better, it’s safer, unemployment is 0%, no personal income taxes, food is universally exceptional (they import it from the French Riviera), crime rate is 0 (one crime at every 10-15 years), best healthcare in the world (together with France), mountains and sea in the same place, perfect transportation infrastructure, and the real estate prices (rents or/and buys) are only 25-50% bigger than in downtown Geneva. P.S. My flags theory which I am planning to put in practice soon: Dominica passport and citizenship + Monaco fiscal domicile and main residence (I would only need a small 50m2 apartment, rent is cheaper than buying on long term there) + French Riviera vacation home (somewhere between Nice and Menton is my favourite region, where I could have a house or big apartment, in which I could raise my children, send them to free school in France – because in Monaco education is expensive, have a dog there, free parking for my cars, and spend a lot less money than I would have done by living with my family in Monaco) + Seychelles private foundation + Cayman IBC + Singapore offshore banking. I want to do this just for the fun of the game, I am a supporter of a frugal lifestyle. I don’t need to be personally rich, I need to make millions of people happy (all the money I will save with the flags theory, I want to use it in charities, like Bill Gates and Warren Buffett). That just shows you that poverty = crime. Cayman Islands not on the list? Monaco would work for me. Sorry, this info is incorrect. To obtain Permanent Residence in the Bahamas you need to have a minimum real estate investment of $500K and pay a one time fee of $10K. Once approved, it is valid for life. Buying a residence of $1.5M or more and the same fee will get you accelerated approval for Permanent Residence (normally within 30 days). There is also an Annual Residence Permit available at $1,000 per year for a home owner with no specific value on the property. This is mainly for the convenience of the owner to avoid Bahamian immigration issues. That one does have to be renewed annually. Annual Residence however will not normally be enough to satisfy legal non-resident status from your home country. At some point in time the people of Europe need to revolt against the dictatorial EU which has creeped sales tax up from 5- to 10 % slowly in the 1950s and 1960s to a middle class crippling 20 or 22% in some countries. They should even begin to hold politicians accountable – reduce their pay or pensions or even charge them with criminal over-taxation. No wonder London built Big Ben in the 1800s when they had normal reasonable taxation – and build next to nothing today compared to Saudi Arabia which has the low tax rates the UK had a century ago and are able to build the biggest clock tower in the world now in Mecca. me apni ek company bana kar uska ragistrsashion karwana chahta hu. or waha ke bank me account khulwana chahta hu. meri company ka work money rotted karna he.